Parisian DJ and Producer, Michael Calfan pioneers a unique brand of kaleidoscopic House music. 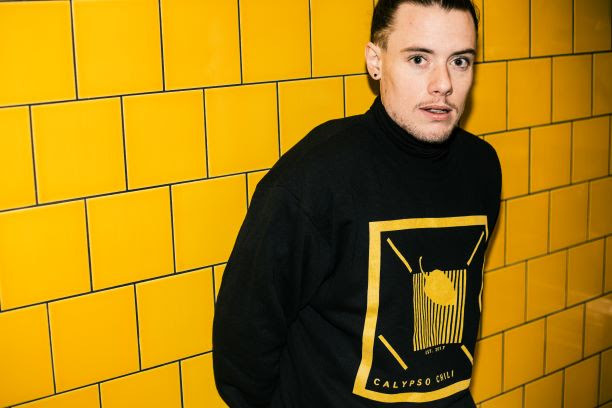 Blurring the boundaries between Pop and underground electronic music, Calfan’s individual style, both musically and visually has caught the ears and eyes of key tastemakers from the likes of BBC Radio 1, Triple J and Virgin Radio. Hit single, ‘Got You’ had the honour of being featured by Youtube channel Selected with a following of 1.8M subscribers. With no shortage of fans, Michael’s output never fails to receive massive amounts of love. Singles ‘On You’ and ‘Got You’ collectively amassed over 10 million Spotify listens. Released early this year, ‘It’s Wrong’ is a soulful summer track, layering disco loops and classic elements synonymous with the French school of house. In a continuation of providing pop infused dancefloor grooves, Calfan presents a series of remixes on his impressive single ‘It’s Wrong’; showcasing his ever-evolving sound. Calfan invites DJ and Producer, The Magician to provide one of four remixes in the ‘It’s Wrong’ package. The Magician, also known as Stephen Fasano, first hit the big time with his remix of Lykke Li’s track ‘I Follow Rivers’ collecting over 137 million streams. Since then, the Magician has gone on to collaborate with Years & Years on their 2014 smash hit ‘Sunlight’. 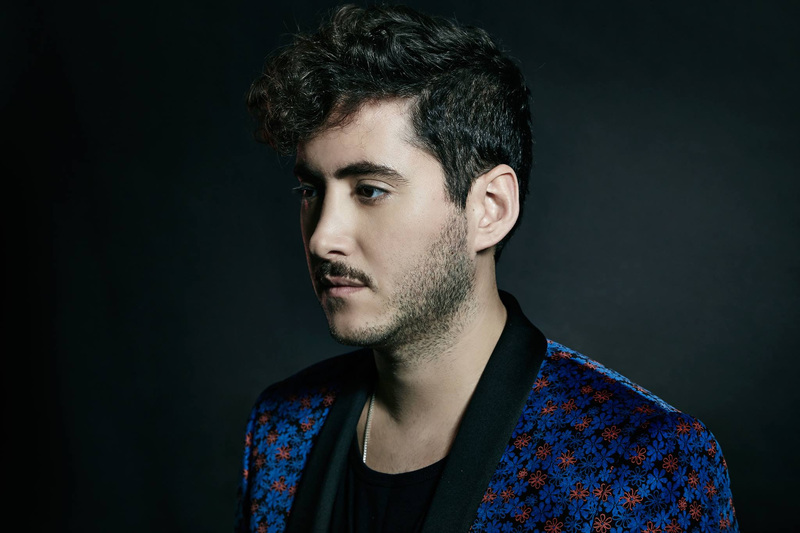 The Magician’s remix accolades have seen him work with some of the biggest names in contemporary pop today, Jack Sparro, Aluna George and Clean Bandit to name a few. Providing his magic touch to ‘It’s Wrong’, The Magician remix takes Calfan’s original track to new heights. Capitalising on the disco infusions of the original, The Magician adds his signature melodic nuances, transforming the tracks into an uplifting and highly infectious dance track. Along with The Magician remix, Calfan includes his very own remixes of the track. A ‘Church Mix’ and ‘Rollercoaster VIP mix’ sit alongside a classic club mix treatment. COPENHAGEN’S NANDU ANNOUNCES FORTHCOMING ALBUM! STREAM FIRST SINGLE NOW!! Copenhagen’s Nandu is one of the most sought-after electronic acts from Scandinavia at present. An artist unrestrained by genre barriers and a name who is no stranger to performing alongside the industry’s key players, Nandu’s forthcoming body of work ‘One Man’s High Is Another Man’s Anxiety’ seeks to explore new grooves and compelling melodies delivered in the form of a full eight track album. The album draws inspiration from Nandu’s roots in Jazz, Rock, Pop and even Salsa. A natural musician, and one who is never bound by creative restraints, he seeks to inspire and draw on the imagination with his compositions. Creating sounds that take you from South American beaches to bitter Nordic winters; from the theatrical deep jungle to sparse and unsympathetic urban ambiances. Nandu creates unparalleled soundscapes within his music that makes just as well for bedroom listening as it does on a big sound system. ‘One Man’s High Is Another Man’s Anxiety’ is built around the concept of Yin and Yang and the idea of duality. Nandu contemplates the idea that on one hand a choice in life may pull you in a certain direction, but then you live with the consequences of that action. Similarly, an uncontrollable power can switch up the poles between high and low. You learn to absorb and adapt without looking back, and do better the next time. 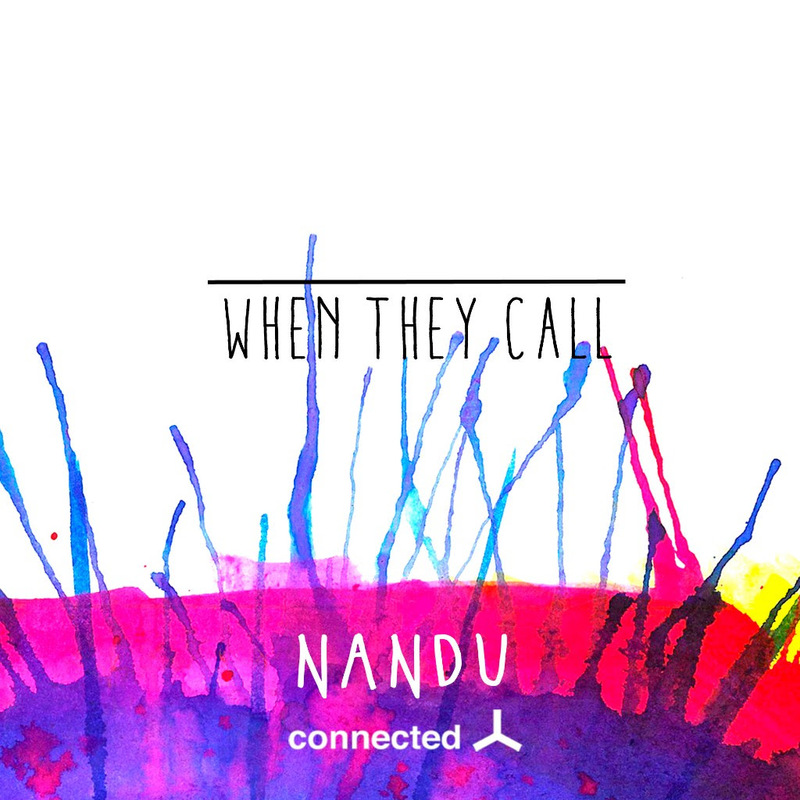 Nandu presents the first single from the album ‘When They Call’ available for open stream. The seventh track from the overall album, ‘When They Call’ flourishes with heavy and moody textures throughout the track, giving a taste of what’s to follow in the overall album composition. 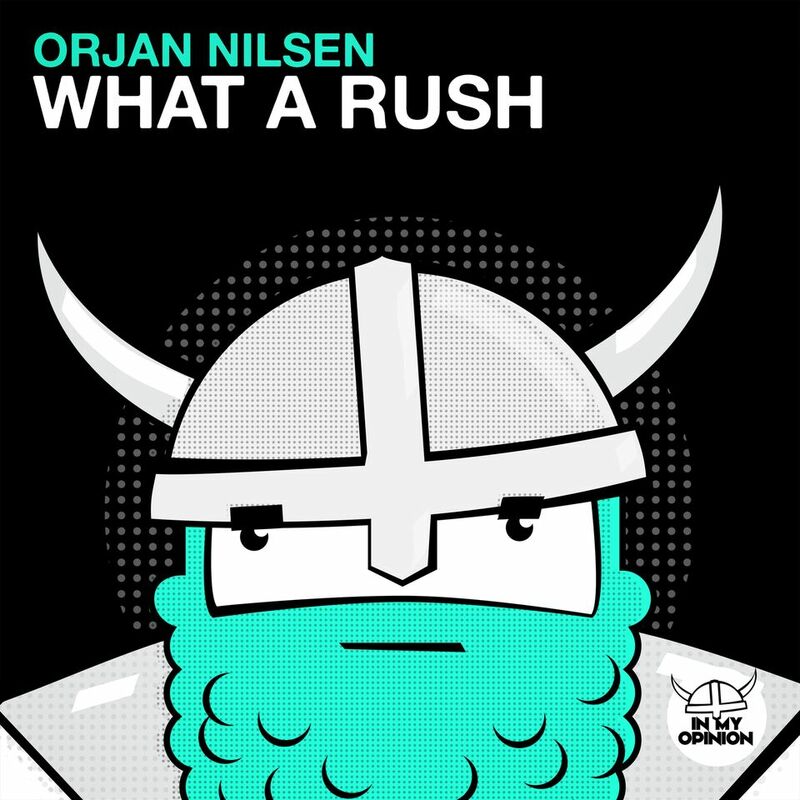 ORJAN NILSEN – WHAT A RUSH!!!!! Orjan Nilsen is back with his first single since the release of his album ‘Prism’ and ‘What A Rush’ 😉 ! With this track Orjan shows again how good he is in making smash hits. The track will fill you with adrenaline and will have you dancing on the dancefloor in no time. If you were looking for a shot of adrenaline, you’ve come to the right place. So energetic it’s infectious, Orjan Nilsen’s brand-new single will have fans thrashing about on the dance floor in no time. ‘What A Rush’! Our Italian workhaolic duo, D-Rhapsody is back at it, fully refreshed to engage their audience once again with this new gem. The duo steps up their game to deliver a magical and amazingly crafted tune, making it crystal clear that they have a voice that needs to be heard! ‘Liquid Ceiling’ is a stellar display of their storytelling prowess where they unravel their mystery while the track unfolds gradually. The latest release from Nikko.Z’s Dopamine Music finds D-Rhapsody returning for a new EP. 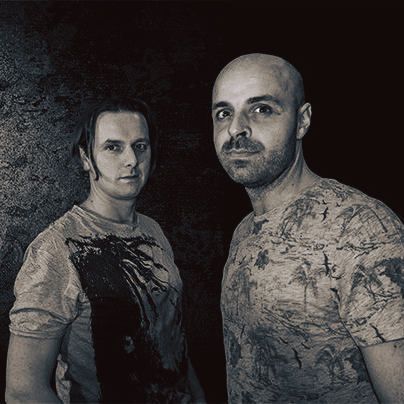 Hailing from Italy, Max Orian and Alberto Gasparini aka D-Rhapsody first appeared on the Greek imprint in December of last year with their ‘Rip Current’ EP. A remix for Replicanth’s ‘From Earth to Heaven’ then followed in April along with an EP for Soundteller Records in July. 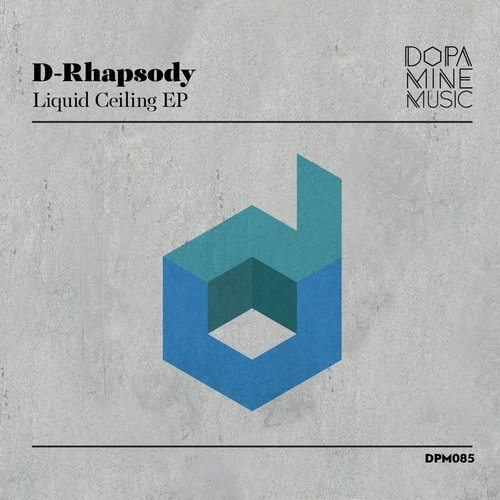 Now as the summer season winds to a close D-Rhapsody finds their way back to Dopamine with a new EP entitled ‘Liquid Ceiling’. The originality of D-Rhapsody’s work has always been revered by both their fans and contemporaries. This latest two track showcase not only continues that trend but stretches the genre confines even further. Beginning with the title piece ‘Liquid Ceiling’ the duo explore techno rhythms and esoteric design. Backed by a fluid, free flowing framework it’s an energetic romp from the outset. Astral effects and waning thematics soon fill the air, ultimately leading to a soulful break where colourful harmonics sets up a quirky finale. The companion piece ‘Floating Point’ comes in a touch deeper and more groove oriented with a well sculpted, character heavy low end leading the charge. Rolling and rhythmic in all the right ways the piece flows through rippling clusters and vibrant chord stabs before a wonky lead motif highlights the break, propelling the track to an exhilarating finale. it rounds out an excellent return to Dopamine Music for D-Rhapsody who continue to impress with fresh and inspired productions. Words by Mitch Alexander (Change Underground). Artwork by Dimitrios Papanikos. Mastered by Dopamine. Distributed by Proton. On 5th of October, Amirali will feature in two performances, as part of the first in the pioneering tonhalleLATE series 2018/19. For the past fifteen years, the Tonhalle Orchestra has been pushing boundaries, bridging the divide between classic and electronic music; introducing a whole new generation to classical music. Previous guests have included dOP, Mathew Jonson, Octave One, Sebastian Mullaert, Francesco Tristano and Henrik Schwarz. With great care and innovation, the tonhalleLATE series provides dynamic and immersive experiences, holistically combining music, visuals and production, aiming generally at younger audiences. 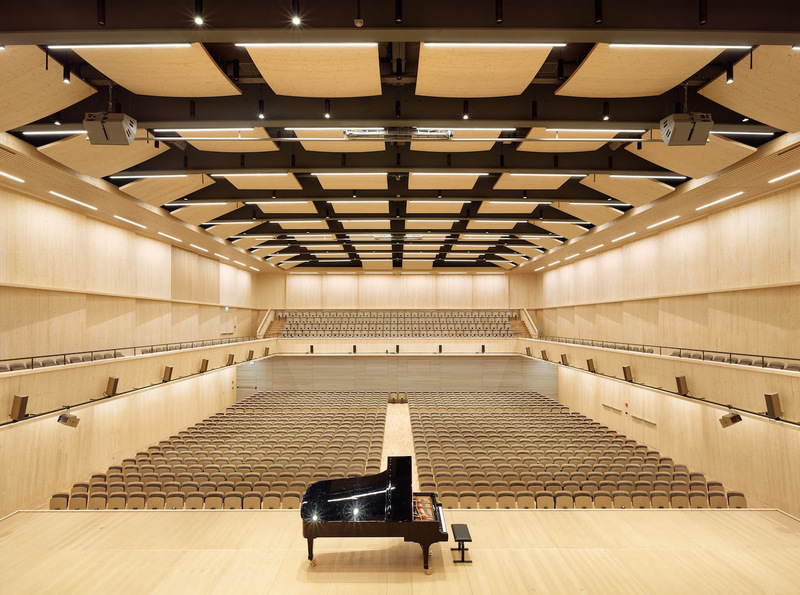 The tonhalleLATE series champions the challenge of making the traditional concert hall relevant and engaging for the modern world. As the first tonhalleLATE of the season, the overall theme for the evening is centered on music from cinema. Focusing on creating an immersive audio-visual experience, electronic and classical instrumentation is integrated with a visual art installation inspired by surrealist cinema, produced by Zurich-based creative agency Projektil. Amirali has also collaborated with Projektil on the visual-creative direction for the upcoming edition of tonhalleLATE. Taking part in directing the narratives of the visuals, Amirali coined the key concept for the overall theme; Surrealist Cinema. Directed by classical conductor, Frank StrobelI, who bestows years of experience working within the musical film industry. With the stunning backdrop of the concert hall, the concert opens with full orchestral performances from the 85-piece Tonhalle Orchestra, with the addition of film excerpts played on a large cinematic screen. Progressing into the latter half of the evening, the audience transports into a purpose-built space, here we cross the bridge from classical into electronic; with a more informal format, the audience is encouraged to stand and dance in the subsequent performance. In this second act, soloists from the orchestra join Amirali in a collaborative performance, where “classical meets electronic”. Tonhalle Orchestra Zurich has opened an invitation for Amirali to reimagine music from his repertoire in a Neo-Classical context, orchestrated along with the seven-piece group of soloists. Having progressed into a more dance-orientated experience, Amirali will perform a second live solo show centered on his regular live experience for the club. This all comes before handing over to Swiss DJ and Producer, Definition, whose DJ set closes the tonhalleLATE. rd Phase tickets are almost sold out! “You can’t get a stronger vote of confidence as an organizer than this, it means that with our restyled Indoor Festival we have taken the right course in 2016 “, tells Ram & Patrick of PT Events. During the #250 show in 2016, the organization threw a lot of creativity on top of it. It had to be more original, tighter and more beautiful. The experiential value is something that Grotesque always focused on and that this was the key to an even greater success, has again become very clear after an even better Grotesque # 300 show last December. take with you in this luxury Stretched Hummer, provided by Starlimo! Stages, Deco, Light & Lasershows, Funny Entertainment and more, Big Headliners look cool on your poster, but a visitor who will to be taken in our roller coaster of entertainment from start to finish goes home with the most important thing, an unforgettable memory! With all due respect, there is no headliner that can beat that”, Patrick tells again in a relativizing way. In the Netherlands there is no DJ or artist which can guarantee you a successful evening, just all things around it in combination with good music can achieve this. With even more focus and bigger challenges the preparations are in full swing. Also this year, Grotesque has a big # 350 – 4CD Compilation mixed by Alex M.O.R.P.H., Alex di Stefano and of course label boss Ram himself. You can already order this 4CD for only € 12, = through the ticket sales of the event. The official release will be on the 15th of December. As mentioned earlier in this article, the earlybirds are already sold out before we carefully announced the line up during Luminosity Beach Festival last week. Since it’ssummer in the Netherlands for already a few months now, the organization didn’t expect the tickets would sell that fast and easy. • 1st Phase : Loyal Fan Ticket – Sold Out! • 2nd Phase: Earlybird Ticket – Sold Out! • 3rd Phase: On Sale NOW! € 39,50 – Almost Sold Out ! Stay informed of all developments of the Grotesque Indoor Festival #350 through our Facebookpage or website.